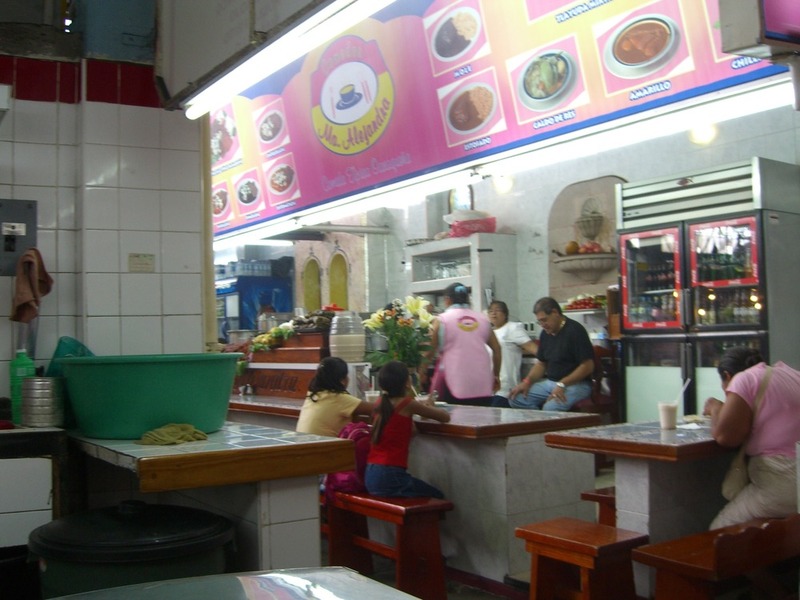 For dessert, get the best nieves (Oaxacan-style ice cream) in the city at Chagüita in Benito Juárez. 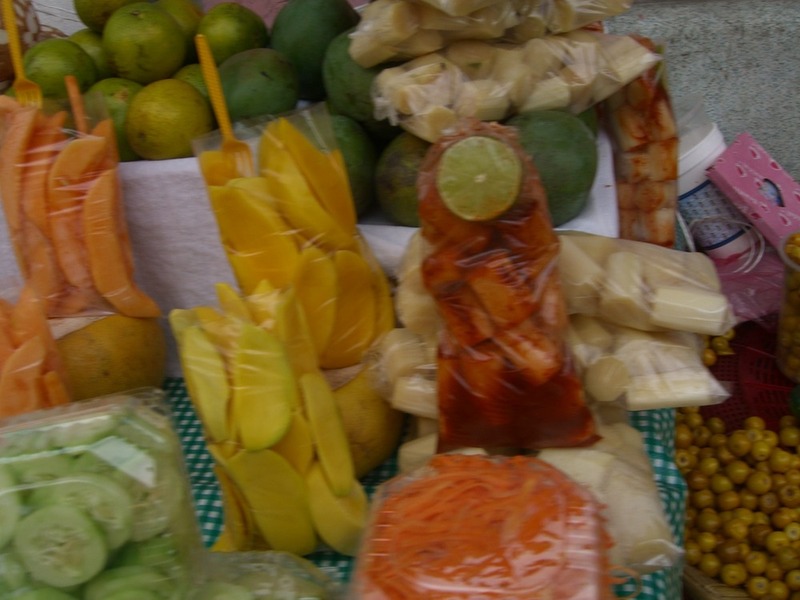 Try the elote (corn), queso (cheese), and leche quemada (burnt milk) flavors. Because of their central location, these markets are heavily trafficked by tourists, and as a result, prices of handicrafts tend to start slightly higher than elsewhere. However, locals do shop for many of these goods here as well. 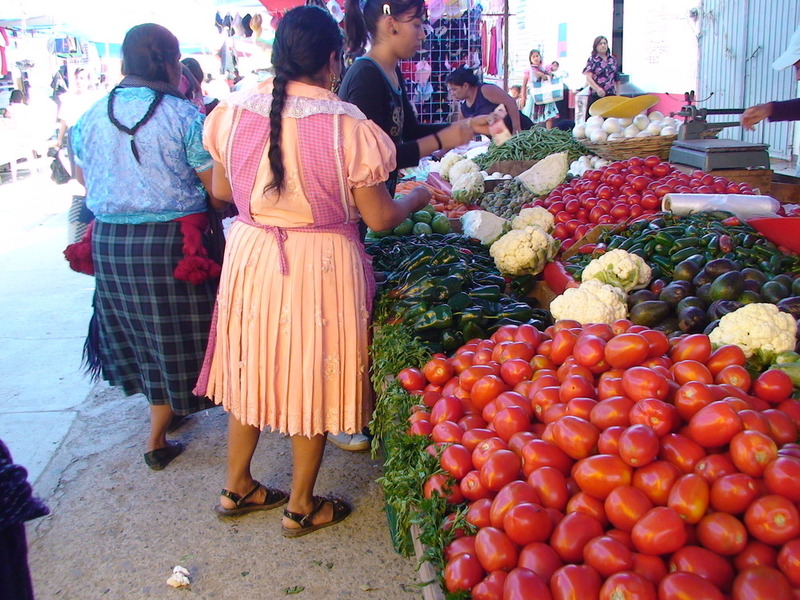 Many neighborhoods have a weekly tianguis, where vendors set up in a park or a set of streets. The largest of these is set up in the llano (also known as Parque Juárez) on Friday, selling everything from clothing to food. The llano (Parque Juárez) holds the largest of these in the city on Fridays; the smaller Pochote Organic Market on Friday and Saturday at the Xochimilco church has some of the best food stands, including a stand selling baked goods, pesto, and Korean dishes run by an Italian-Korean couple. 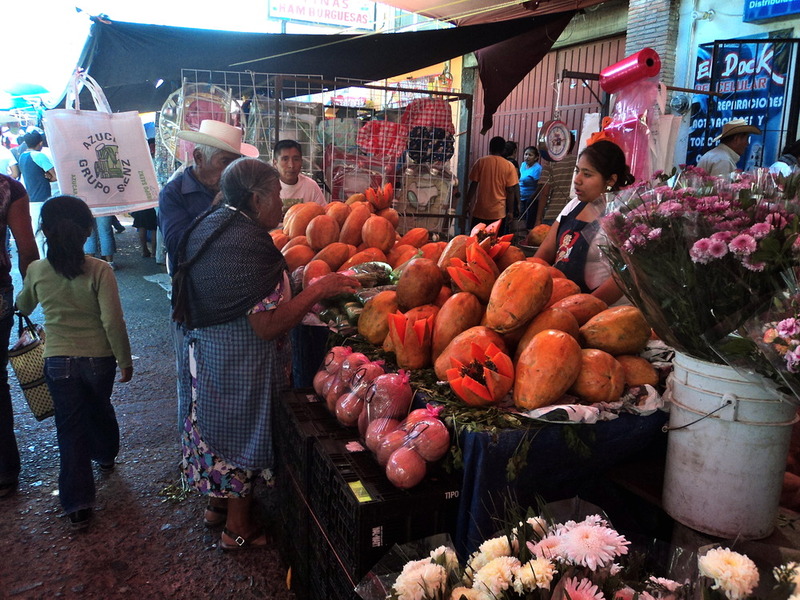 Outside of the city, there are also tianguis held every day of the week, where people from surrounding towns come to shop for everything you can imagine. 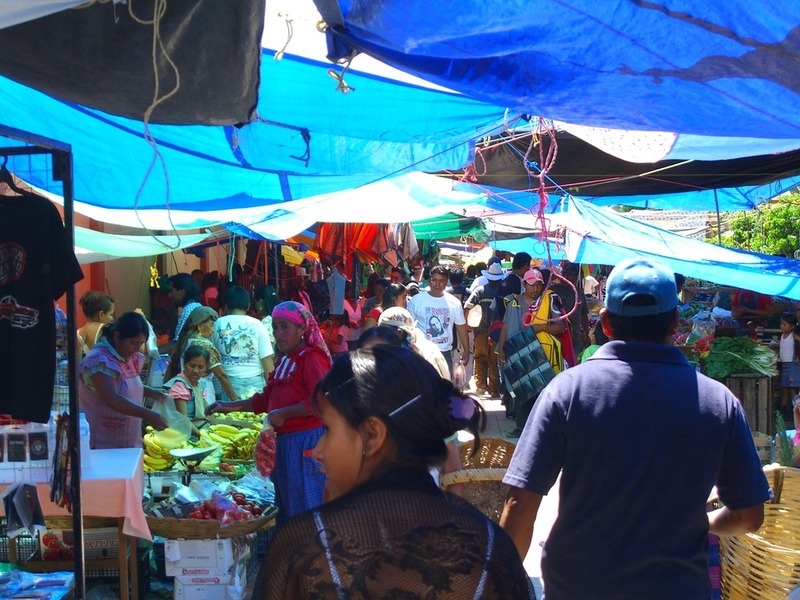 The Sunday market on Tlacolula is one of the biggest, and families come from dozens of surrounding towns. Not only do they shop but they make a field trip of it, roasting meat in the market and picnicking in the churchyard. If you are interested in Zapotec dress, language, or culture, this market is a great place to see it. 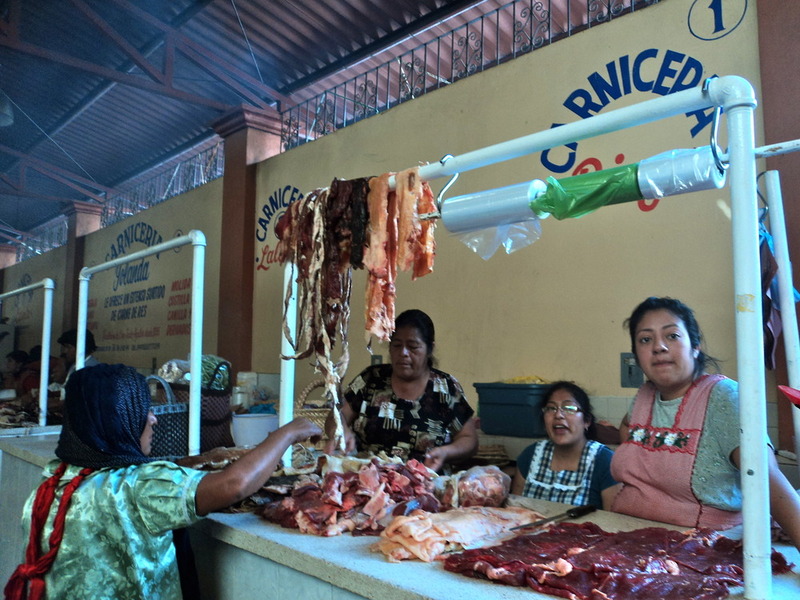 The largest permanent market in Oaxaca, the Central de Abastos, is truly huge. If you can’t find it here, you probably can’t find it in Oaxaca. Vendors fill the halls and spill out onto the surrounding streets, especially on Saturdays. This entry was posted in Uncategorized and tagged Instituto Cultural Oaxaca, Markets, Oaxaca, shopping, Things to do in Oaxaca. Bookmark the permalink.